Usually uncompromising performance means compromised comfort, but not if you're wearing the On Cloudsurfer Women's Running Shoe. It's a speed-first design that's focused on giving you the best times possible on race day, but still, has enough cushion and comfort for your regular training schedule. That's because while the Cloudsurfer Speedboard underfoot moves you quickly through your stride, the numerous CloudTec™ sections underneath cushion every step while offering explosive energy return at push-off. Paired with an engineered mesh upper that provides improved support and breathability, that makes this a very fast shoe perfect for race day and all the days before it. "Thank you for your inquiry. 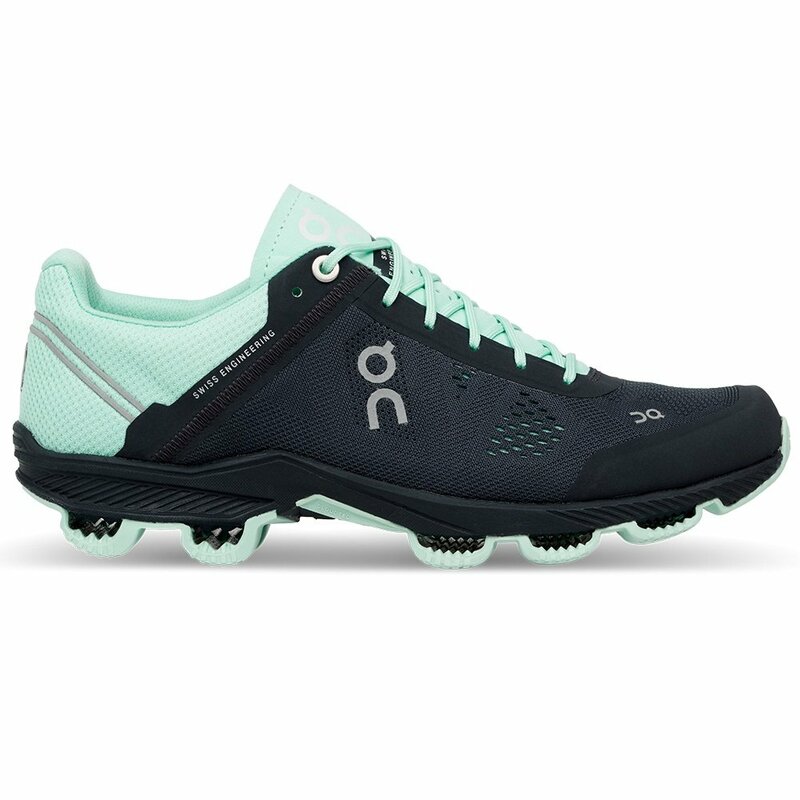 The weight of the On Cloudsurfer Running Shoe is 240g|8.5oz (US W 7). We hope this information helps! "